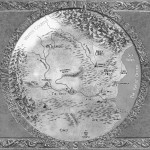 The A Geography of Haarth post series traverses the full range of locales and places from The Wall Of Night world of Haarth. 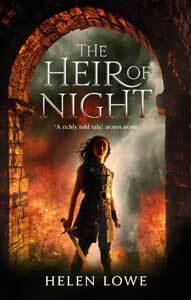 From January 25, 2013 to November 25, 2014, the series explored locations encountered in The Heir Of Night and The Gathering Of The Lost. Now it’s returned to gazette the geography of Daughter Of Blood (The Wall Of Night Book Three.) The new series comprises updates of previous entries as well as new listings.